SKI IN/SKI OUT via your private ski locker room from this SLOPESIDE Masterpiece while stretching out in luxury at one of Copper Mountain Resort's largest homes! Privately-gated Lewis Ranch is THE Exclusive Neighborhood of Copper & this home was originally hand-crafted by Lewis Ranch's most established builder. 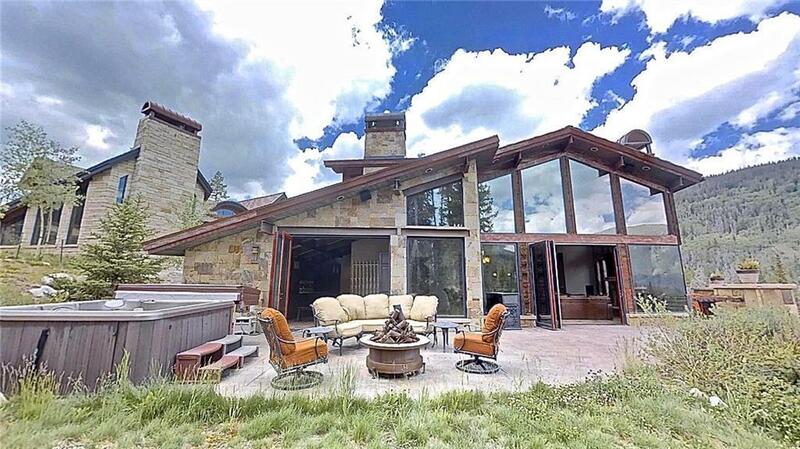 Enjoy your private elevator up & down this nearly 6000SF home nestled adjacent ski runs & National Forest, or take in the VIEWS from your private outdoor high-alpine oasis. A MUST SEE!